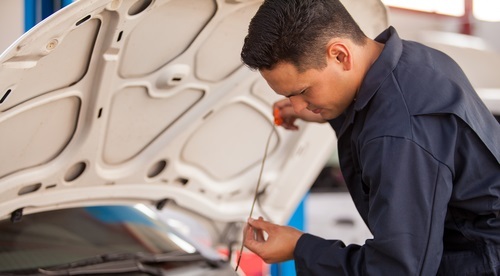 When your vehicle needs some love and attention, bring it to the technicians who know it best; the service technicians at 56 Auto Sales London. Our state-of-the-art service center has been repairing and maintaining vehicles of all types, keeping Ohio’s cars on the road and looking great. We offer a great range of exceptional automotive services that will keep your car at its best for many years. Make a service appointment here on our site and our service team will be happy to sort out any vehicle issue you may have. Don’t see a date and time to your liking? Simply give our Service Department a call, and we’ll work to fit you into our existing schedule. 56 Auto Sales London can handle any vehicle repair, no matter the size. We service new vehicles as well as used vehicles from any make, so come down to see us anytime your car needs some expert care!